Hot on the heels of the successful Ducktales Remastered, comes another beloved Disney 90’s game reimagined in 3d. 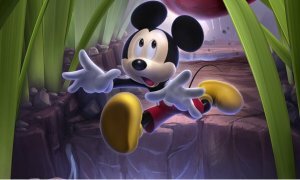 Today, SEGA of America Inc. and Disney Interactive announced that Castle of Illusion Starring Mickey Mouse is now available for download. 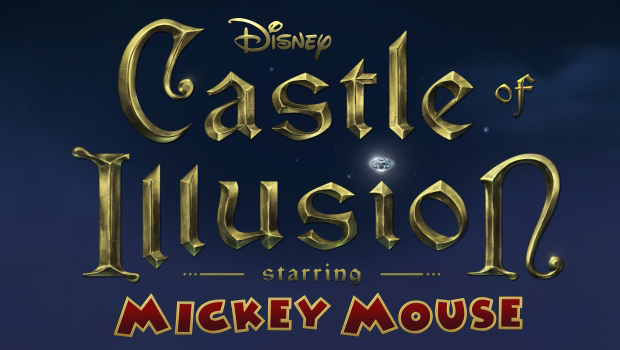 Castle of Illusion was first released over 22 years ago for the Sega Genesis and has since been hailed as one of the best Disney games to date. Players control Mickey in an imaginative adventure to rescue Minnie from the clutches of the evil witch Mizrabel. Mickey must journey through the castle’s five unique worlds to stop Mizrabel from using her magic to steal Minnie’s youth and vitality. Castle of Illusion Starring Mickey Mouse is available for download today for $14.99 on the PlayStation Network and tomorrow, September 4th for the Xbox 360 via Xbox Live and for the PC via Steam.